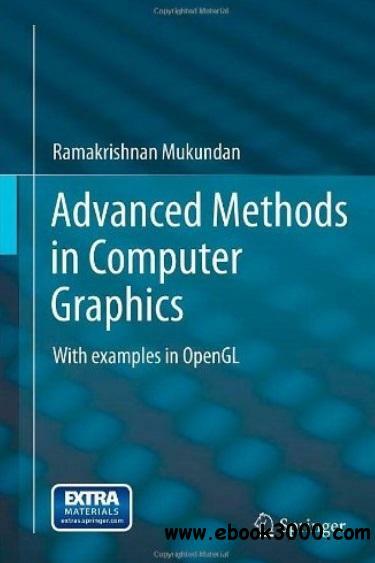 This book brings together several advanced topics in computer graphics that are important in the areas of game development, three-dimensional animation and real-time rendering. The book is designed for final-year undergraduate or first-year graduate students, who are already familiar with the basic concepts in computer graphics and programming. It aims to provide a good foundation of advanced methods such as skeletal animation, quaternions, mesh processing and collision detection. These and other methods covered in the book are fundamental to the development of algorithms used in commercial applications as well as research.